The Home Tester Club has a new product test available! 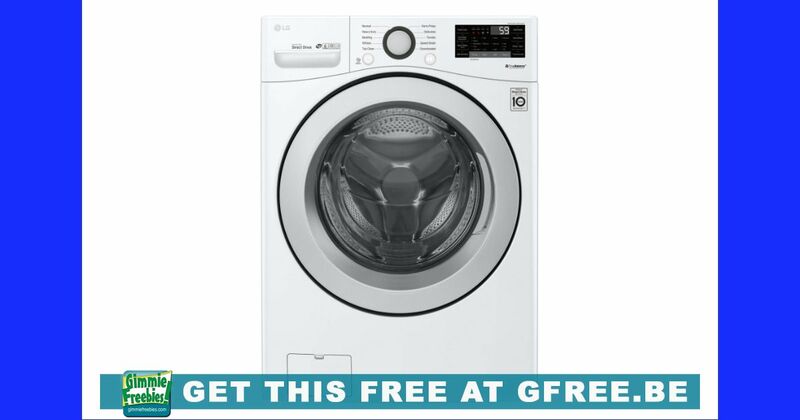 Apply to possibly be chosen to test a free LG Front Loading Washing Machine! The product is yours to keep! The only thing required is that you post a review on the product once you have tested the product.